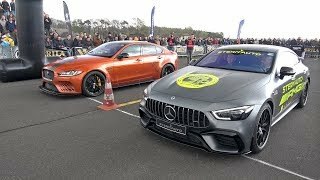 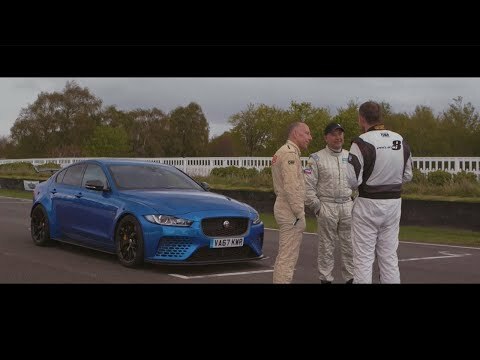 Unleashed on Goodwood Motor Circuit, Jaguar XE SV Project 8 is pushed to the limit by legendary Le Mans champions Andy Wallace and Davy Jones. 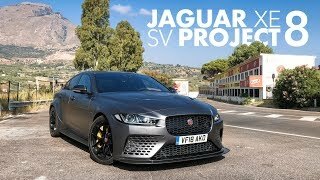 I wish you could make a full production XE SVR or even a new XF SVR to replace the old discontinued XFR. 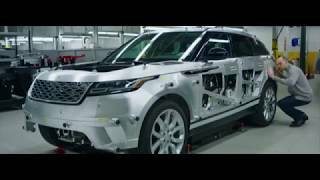 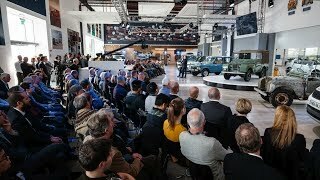 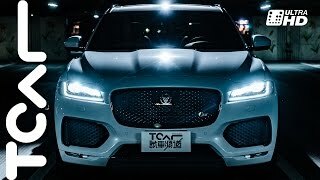 I am going to purchase jaguar F pace. 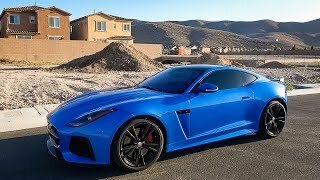 A great car, I am amazed during test drive. 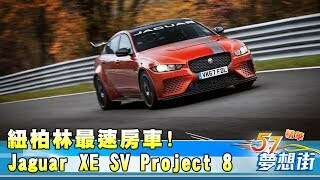 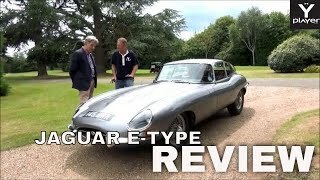 XE Project 8 really is a feast for the ears. 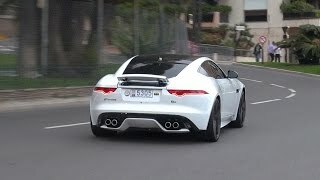 Thanks, Jaguar. 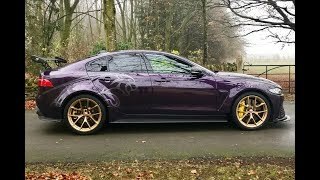 Glad to hear you're loving your XE S, Manuel. 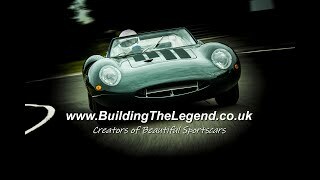 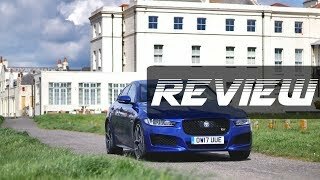 If the reactions of the legends are anything to go by, driving Project 8 is just incredible. 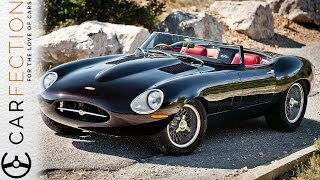 Best, Jaguar. 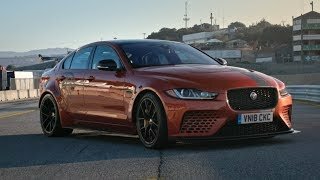 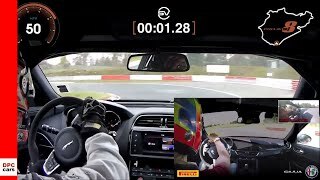 2019 Jaguar XE SV Project 8 - The 600 hp ROARING BEAST!